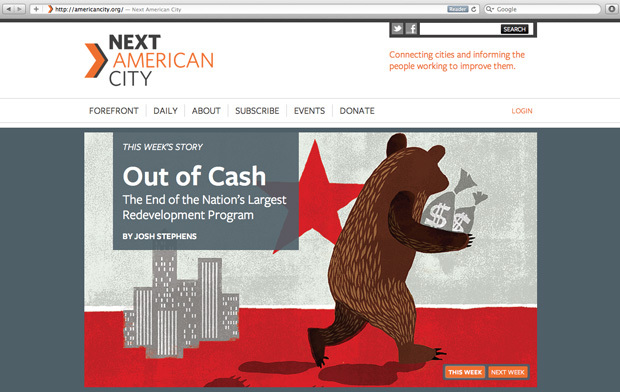 For those interested in in-depth articles on the latest issues concerning the urban environment, head over to the new Next American City to subscribe. I’m happy to hear that you like our blog! Actually it’s a wordpress template called The Structure Theme, I have to say that we have tuned it as much as possible, but it’s a standard template, no CSS.